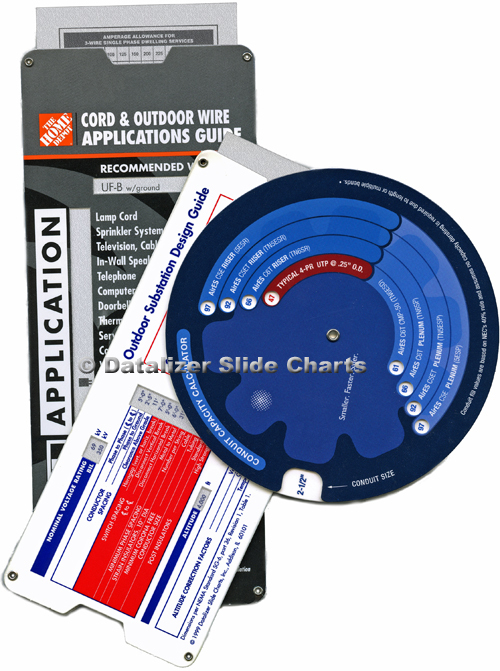 The high perceived value of Slide Chart and Data Wheel marketing collateral increases the potential that prospects will keep and refer to it long after your salespeople have left the meeting. 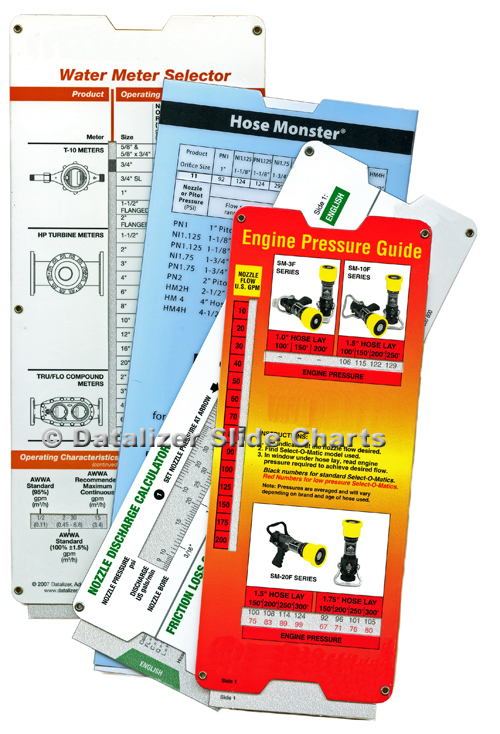 Be prepared: Prospects will contact you to request your slide chart. 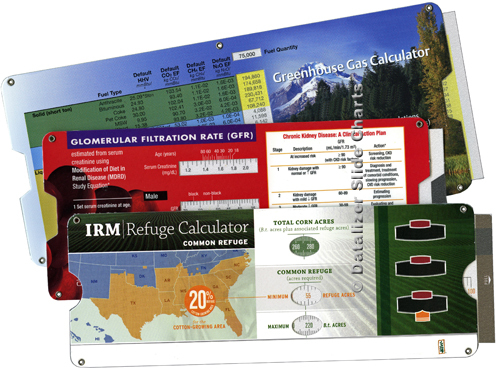 Make sure your company name and contact information is prominently displayed.